Our boutique Christchurch gym has everything you need to work up a sweat, and much more. We’ve created a vibrant, community-focused space, where our members can enjoy working out, and then wind down afterwards. 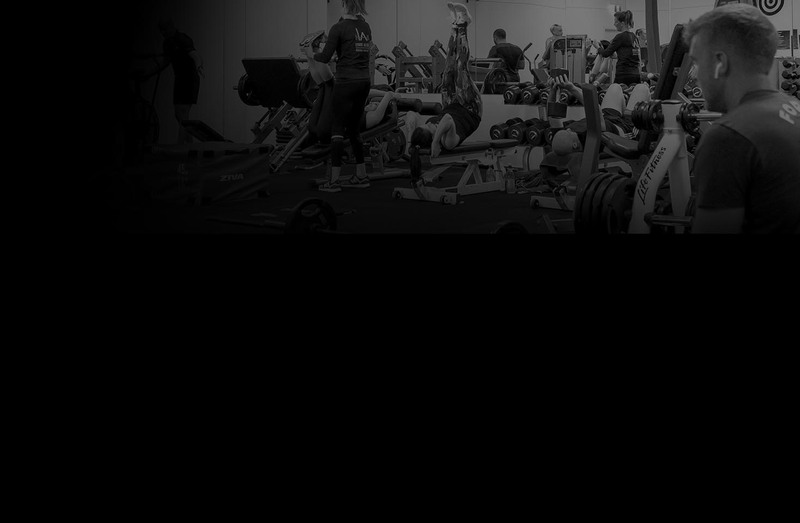 As a member, you’ll gain full access to our world-class gym and all Bodyfix group-fitness and spin classes, as well as free group challenges, weekly workout ideas, nutrition advice and an online support community. You’ll also benefit from working with trainers and instructors who are the best in the business. What’s more, we’ll make you feel at home and get to know you by name, so you’ll never want to miss a workout! WE HAVE JUST MOVED TO A NEW PREMISES at 29 LEEDS STREET IN CENTRAL CHRISTCHURCH. Here is a walk through video of the facilities. Our spacious and modern class studio is home to more than 37 group-fitness classes each week, offering the latest strength, cardio, yoga and stretching equipment. There’s a class to suit everyone, led by our experienced instructors. Bodyfix also regularly hosts specialised workshops and educational talks in this space, which are open to the public to attend. Our community connections are very important to us and we’re proud to provide this space to Exercise NZ – Exercise As Medicine, a charitable trust that delivers specific programmes to people living with long-term health issues. 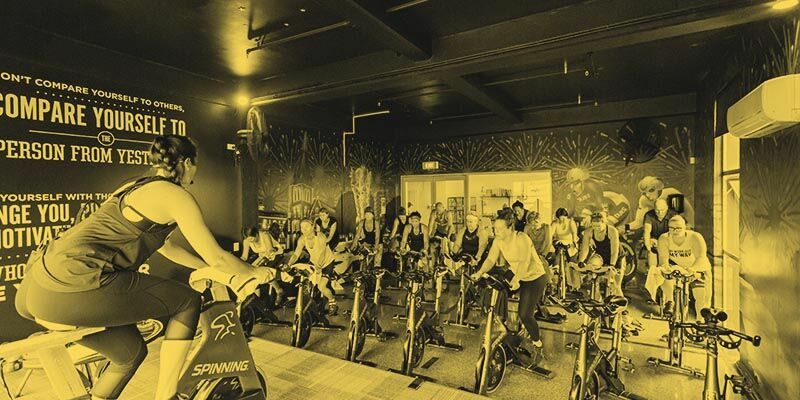 Bodyfix’s popular spin classes are held in a private, purpose-built studio on top-of-the-line bikes, with a great sound system to keep you motivated. Our heart-pumping classes are run throughout the day and are often booked out – so be sure to lock in your spot. Our well-appointed, clean and spacious changing rooms in our brand-new gym offer several showers and toilets, plus wheelchair accessible facilities. We have everything you need to get ready post-workout, with body wash, hairdryers, hair straighteners and plenty of bench space available for your beauty routine. Free lockers are available for use with your own padlock. You’ll also find a range of snacks and drinks in our foyer area to keep you fuelled. If you want to hang around a little longer, we have games and social activities to keep you entertained. We offer out-of-hours access and have plenty of free, off-street parking. If you travel a lot for work, it can be hard to stay on track with your health and fitness, but we’ve got just the solution, with partner gym affiliations across New Zealand. View the list here. 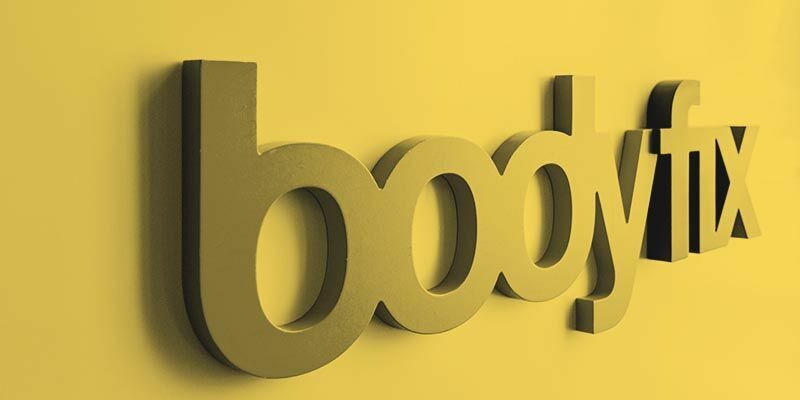 By supporting Bodyfix you’re also becoming part of a gym that truly cares. Every month we raise funds or donate goods to different charities in our community, often through fun events that you can take part in.